Now offering for sale, Voodoo 3Gun Bags! Check them out on our website! You know us for the XRAIL, but that’s only one of our innovations. We are THE shotgun people. If going to SHOT Show 2018, Check out our tube Xtensions, loading port work, & complete guns at Booth #2701. 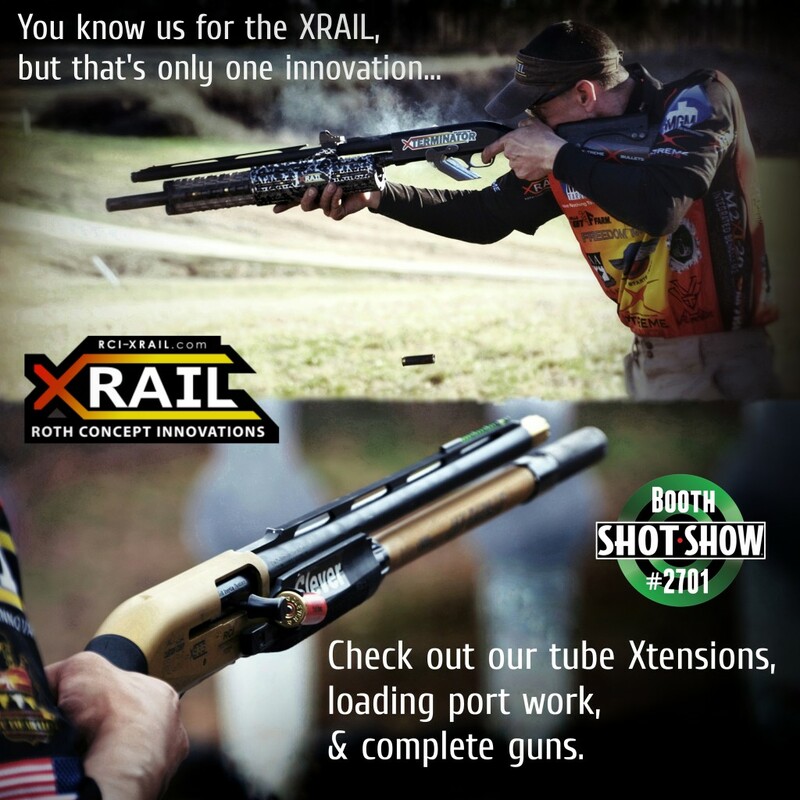 Search RCI-XRAIL in the SHOT Show app.